Music composed by Paul Haslinger. 12. Why Are You Doing This? A wife and mother of two (Taraji P. Henson), lives an ideal life that takes a turn when her family is threatened by a stranger (Idris Elba) who talks his way into her house, claiming car trouble. The unexpected invitation leaves her terrorized and fighting for survival. 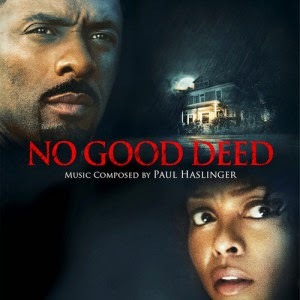 The movie soundtrack of No Good Deed will be released on September 9, 2014 by Madison Gate Records.